SOLD OUT The 2018 Remnant pilgrimage to France and Fatima, after the Chartres walking Pilgrimage, is sold out. Registration for the Chartres Pilgrimage itself is still open to those who can make it to Notre Dame in Paris by 7AM on Saturday, May 19. Wristbands are for sale individually at the event, so plan accordingly. Calling all soldiers of Christ! Join 15,000 on Pilgrimage to Chartres, France -- the spiritual adventure of a lifetime! The Remnant is honored to once again organize the U.S. Chapter on the 70-mile, 3-day walking pilgrimage from Paris to Chartres, France. Our chaplain once again will be Father Gregory Pendergraft, FSSP, and we're pleased to announce the return of our guides and historians, Dr. John Rao and James Bogle. I will be leading the U.S. chapter once again, and most likely Christopher Ferrara and few other notable traditional Catholic activists will accompany the 50 Americans who will, God willing, join 15,000 traditional Catholics from all over the world in this most important annual event. 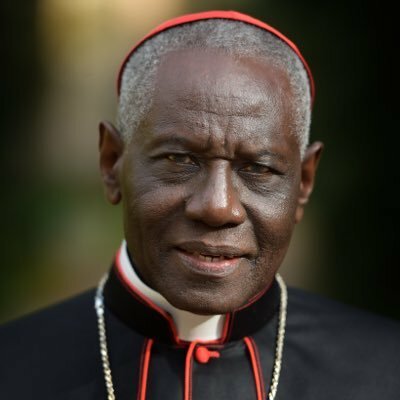 Notre-Dame de Chretiente (NDC)—the organization responsible for what the late, great Michael Davies described as the ‘most important annual event in Christendom’—the Chartres Pilgrimage from Paris to Chartres, France—has announced that Robert Cardinal Sarah will offer the Pontifical High Mass in the Cathedral of Notre Dame de Chartres at the next pilgrimage to Chartres, May 21, 2018. 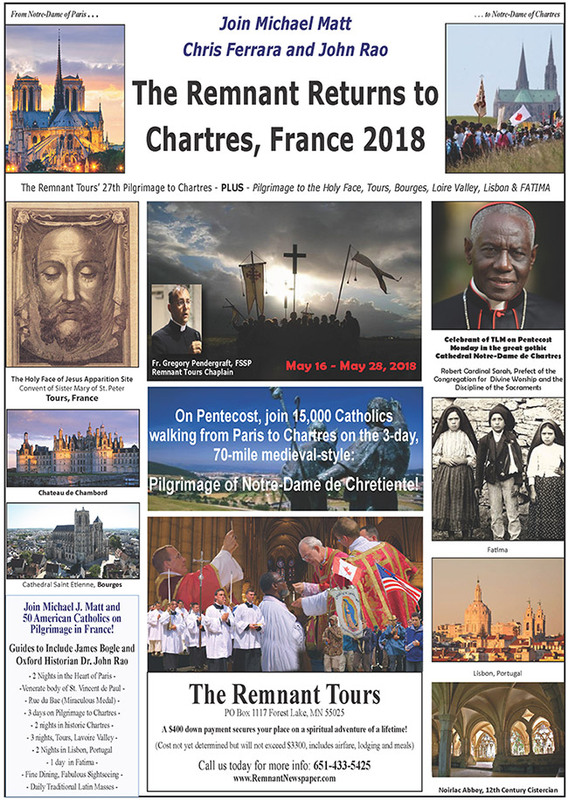 The Remnant Tours—which has partnered with Notre Dame de Chretiente in organizing the U.S. contingent on the Pilgrimage to Chartres for the past 27 years—is delighted with this news and shares in NDC’s joy that a high-ranking curial cardinal will show such high-profile support for the Traditional Latin Mass movement, not just in France, but throughout the whole world by taking on such a key role in the next Chartres Pilgrimage. The Remnant Tours is currently accepting registrations for this event only. 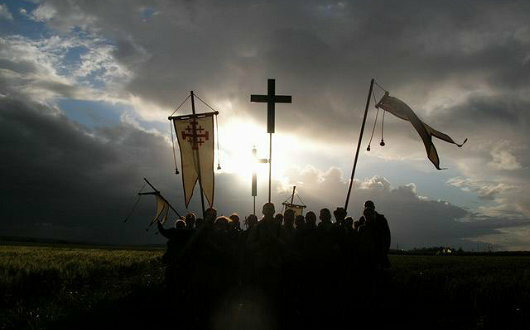 The Remnant Tours is deeply committed to the moral, spiritual and physical wellbeing of each of our pilgrims. We engage Chaplains and Chaperones to ensure a safe and spiritually productive environment at every step of the way. Our main chaperone, Mrs. Joan Mahar, has been with us for many years and is very much loved and respected by the young pilgrims. Each year, of course, she needs assistants, and this year we have found two. All of our chaplains and chaperones are volunteers. They ask not one penny for their services, but are fully committed to this Catholic action. However, The Remnant must still find a way to finance their transportation and accommodation. Anyone wishing to help out, under the same terms as the Youth Fund—your name will be added to the Pilgrimage Prayer List and your intentions will be remembered every day—please make your tax deductible donation at the PayPal link HERE. Michael Davies (RIP) desciribed the Chartres Pilgrimage as the "most important annual event happening in the Church today."